The first day of school is typically filled with all kinds of emotions. You're excited to meet your new students, show off your fresh classroom, and dive in to a brand new year. You're also likely feeling over-whelmed, scatter-brained (feeling like you are forgetting something...), and pressed for time to get it all done before day one. 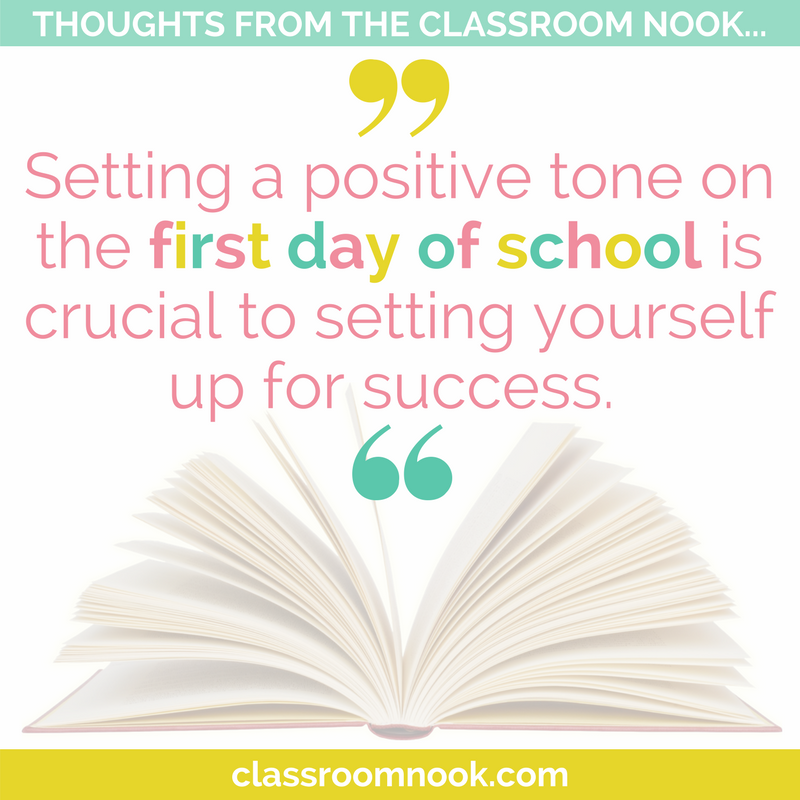 Setting a positive tone on the first day of school is crucial to setting yourself up for success. Allow me to walk you through your survival guide for having the best first day of school! 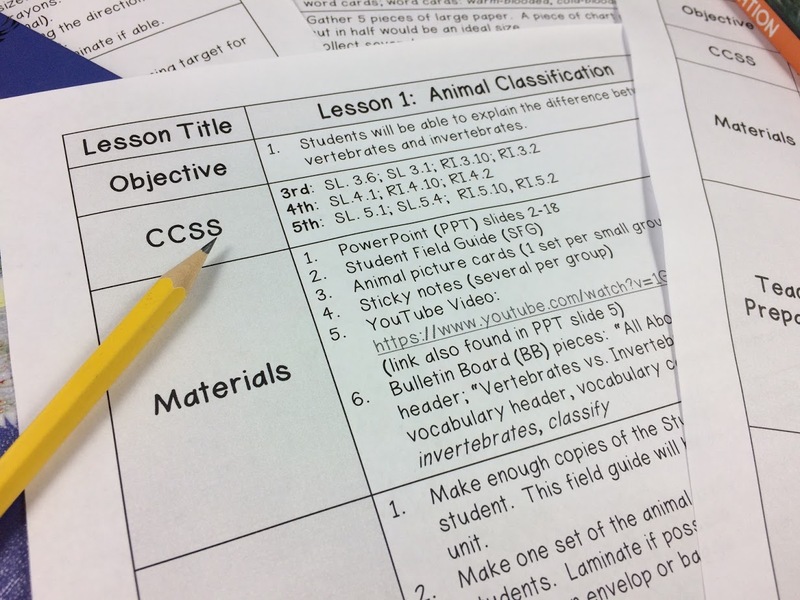 It's easy to begin thinking way ahead to what your first reading unit might be, or what centers your students will begin with, but it's also important to think specifically about the first day, making sure you've got everything prepped and ready to go. Having a checklist of things that need to be completed specifically for the first day of school will minimize that scatter-brain feeling and help you isolate your thoughts to focus only on day one. The first hour of the first day can be hectic as you greet students and parents. Be sure to have an activity on their desk ready for them to complete as they arrive. This activity should require little direction from you so that they can get started on their own. You may choose to have an example of the activity posted in the front of the classroom for students to refer to, and/or directions posted on a SMARTBoard/whiteboard/chart paper. 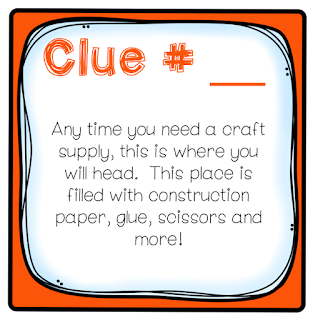 Have any materials needed (such as crayons, markers, or scissors) readily available for students to use. 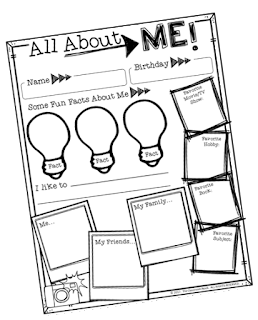 An easy activity for students to complete (that also doubles as a great open-house display) is an "All About Me" poster. Students can share fun facts about themselves and learn about their new classmates as well. Students love entering their new classroom for the first time. They are anxious to learn where they will be sitting, where art supplies are kept, where the gathering area will be, and of COURSE, where the free-time games are kept, among other things. One fun activity that I loved doing with my students on the first day of school, was giving students an opportunity to explore their new classroom through a classroom scavenger hunt. Students were broken up into teams, and were given clue cards that led them to different sections of the room such as the classroom library, the listening center, supplies cupboard, and more. 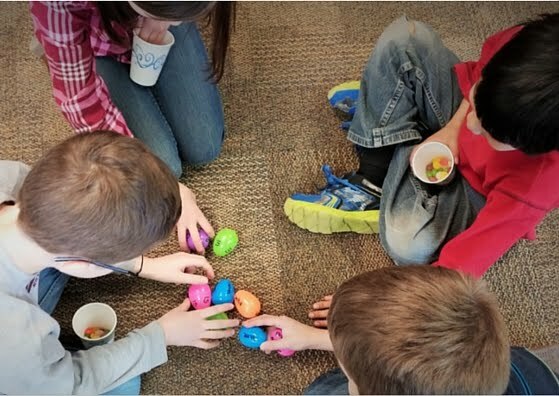 At each section of the classroom, the teams also collected little goodies that they could then enjoy once the scavenger hunt was completed. They snacked on these treats while we went over the scavenger hunt locations, and I explained more information about each location. Data collecting is huge in today's classroom. Teachers are always collecting baseline assessments for where students are at in their learning. One fun way to do this right from the start is to give students a writing activity that doesn't feel like "work," but rather more like a game. 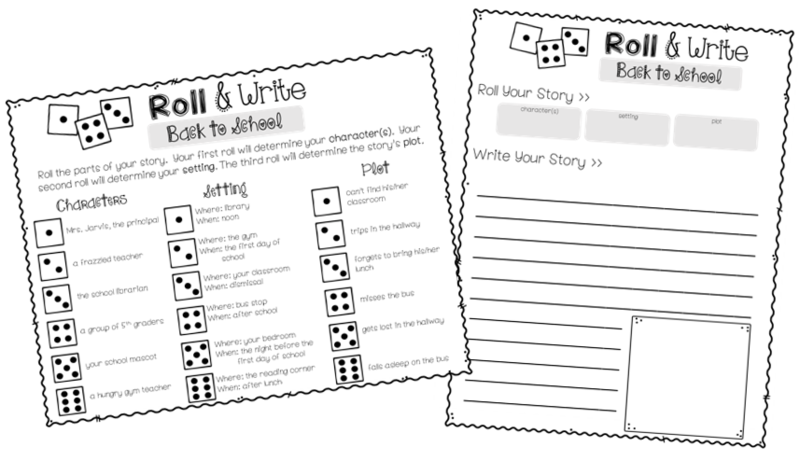 I used "Roll & Write" story prompts at the beginning of the year (and all year long in my writing centers - here's a set of prompts to get your started) to get a quick writing sample from my students. Students use a die to roll a character, setting, and plot, and then use those story elements to craft a story. This activity is fun for the students, and gives teachers a good idea of the students' ability to structure a story using these prompts. PLAN A GETTING-TO-KNOW-YOU ACTIVITY:Students want to know who they will be sharing their classroom with all year. They ALSO don't want to be sitting in their seats all day listening to the teacher talk at them all day. One fun ice-breaker game that I used on the first day is called "Talk & Walk." 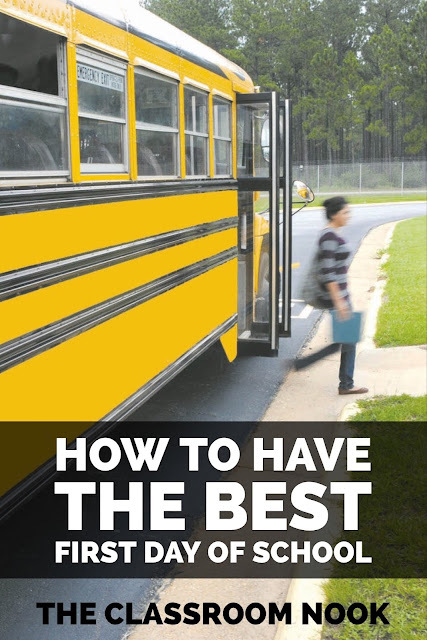 It's easy to prep and lets students walk around and meet a lot of new students in a short period of time. Students are each given a card with a "getting to know you question" on it. Students walk around the room to quickly find a partner to ask their question. Students can keep going for as long as time allows. 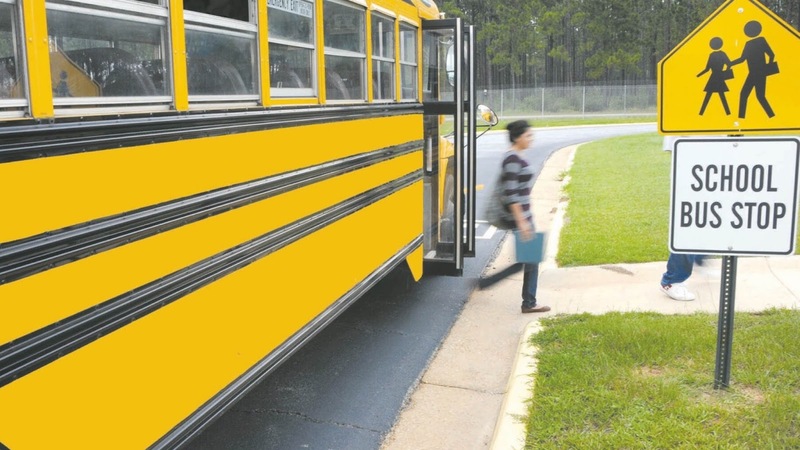 Many teachers make the mistake to skip teaching routines and procedures on the first day. They think that doing more "fun" activities will help students feel more welcome and excited about their new teacher and classroom. And while you do want to have a welcoming environment for your students, students actually WANT to feel the sense of structure and process in their classroom. This helps them feel safe in an unfamiliar place. It also sets the expectations that you will hold them to all year long. 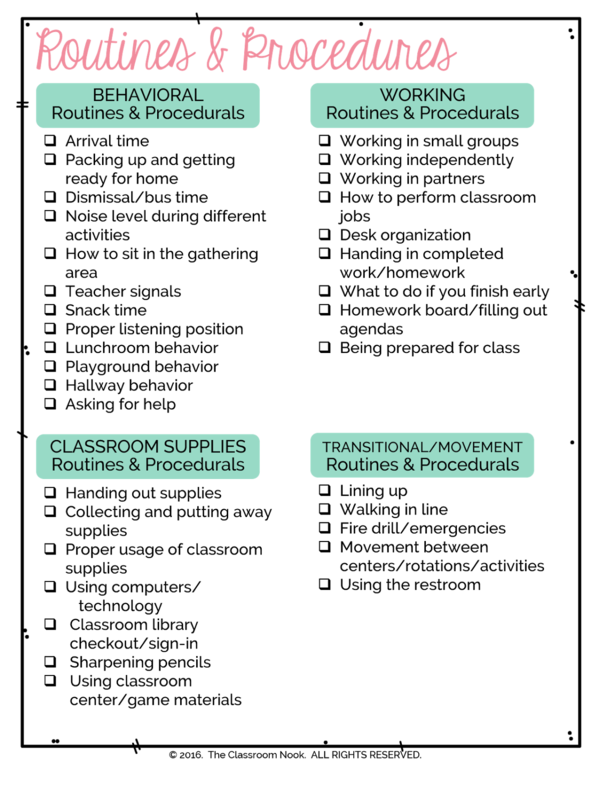 I talked a LOT about how to teach routines and procedures in this post. 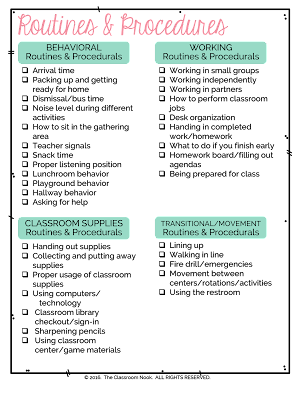 So rather then gloss over it in this post, I encourage you to check out the full layout of WHAT routines/procedures to teach, and HOW to teach them here. 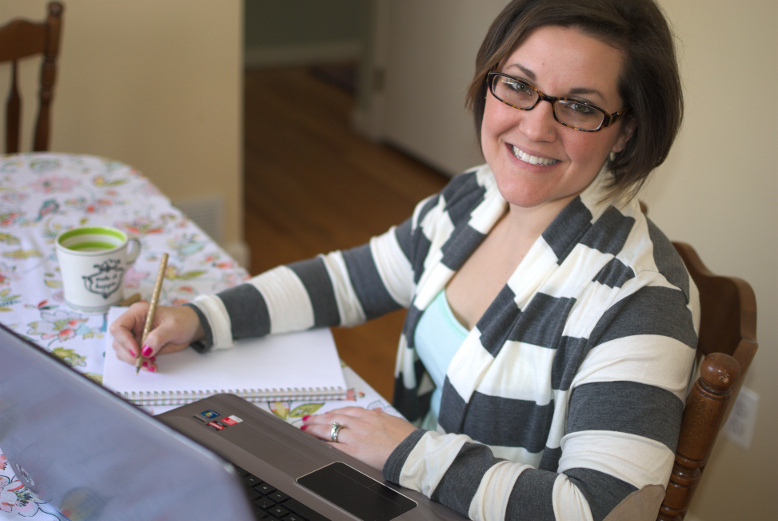 You can even snag a FREE checklist of all the routines and procedures you'll want to be sure you cover. 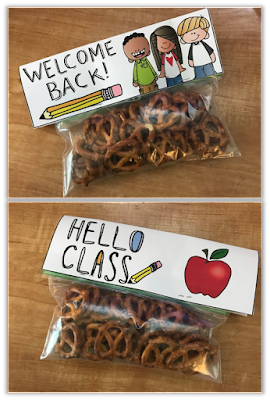 Want some ready-made, print & go activities for your first day of school? 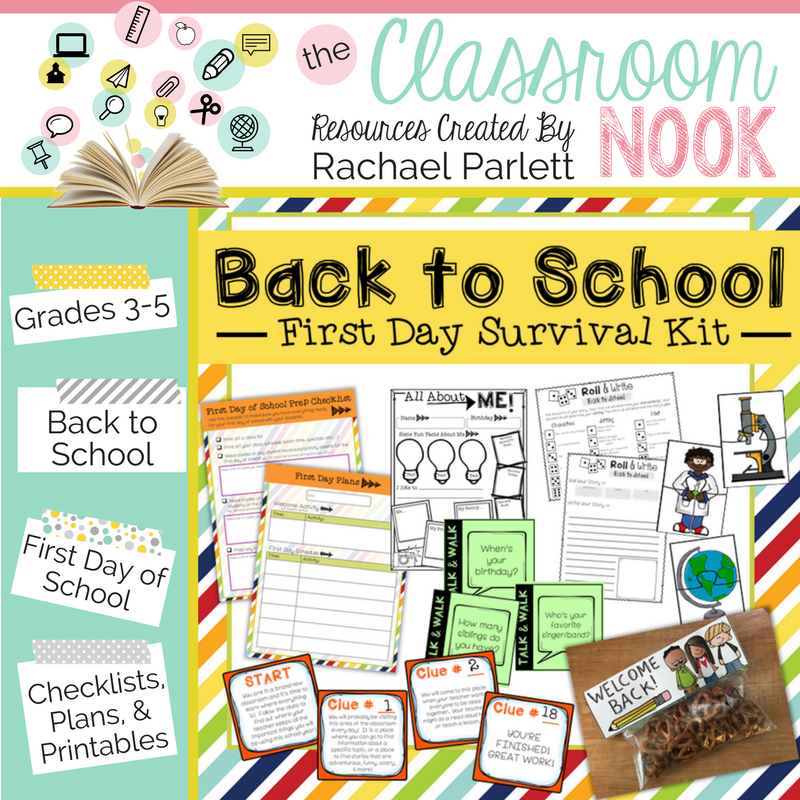 Snag my First Day of School Survival Kit HERE! 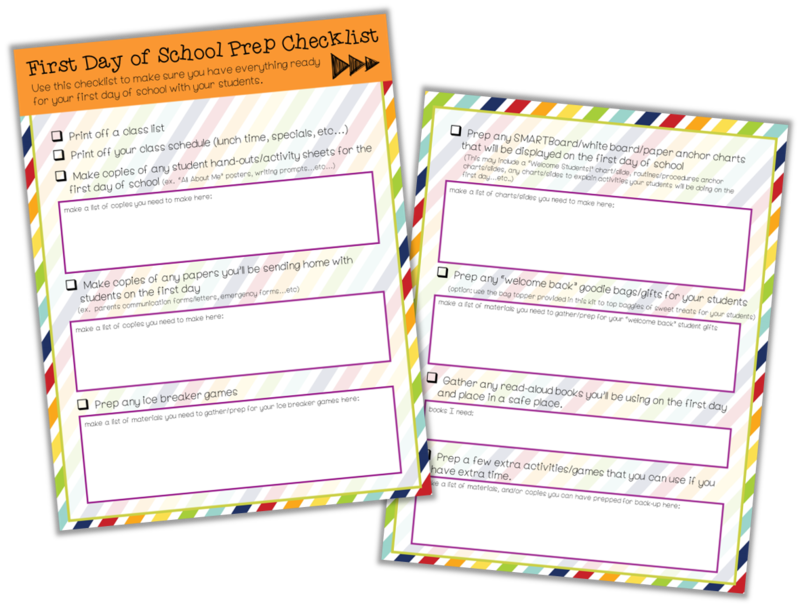 You'll find checklists, planning pages, printable resources, games, and more for your first day of school! See all the details by clicking the picture below. AND - if you're REAALLLY looking for a B2S blueprint, then you must join the FREE 30-Day Teacher Challenge, Getting Your Year in Gear. You'll find hundreds of ideas, tips, strategies, checklists, printable resources, and instant freebies! 1,000+ teachers are already hard at work getting their year in gear! Join them today!